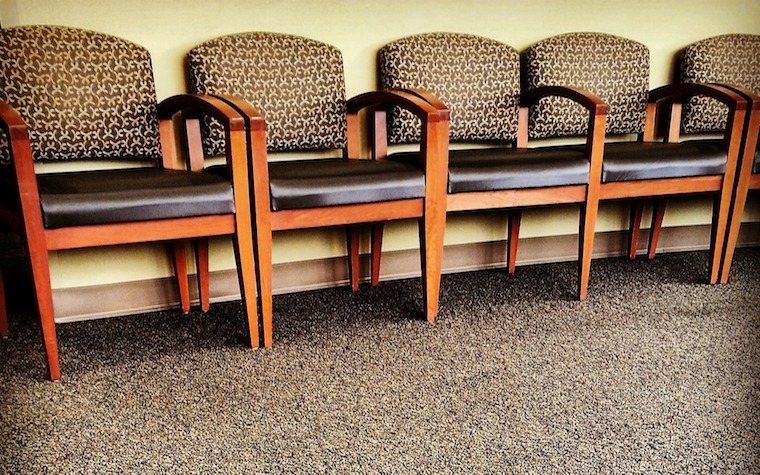 HOUSTON – Local attorney Benjamin R. Roberts has filed a personal injury lawsuit against a hospital for a woman who alleges that she was hurt in one of its surgical waiting rooms, recent Harris County District Court records show. In the 6-page suit filed on Feb. 7 in the 55th District Court, Jennie Graham explains that a piece of metal trim fell and struck her in the head while she was seated in the room at Baylor St. Luke's Medical Center on Apr. 12, 2017.